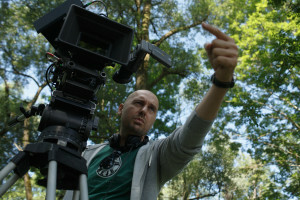 On Tuesday, 19 June, the shooting of Martin Turk’ third live-action feature “Don’t Forget to Breathe”, began. Turk’s films have been presented at more than a hundred film festivals all around the world, and he was the first Slovenian to be chosen for the prestigious Cinefondation Residence programme of the Cannes Festival in 2009. 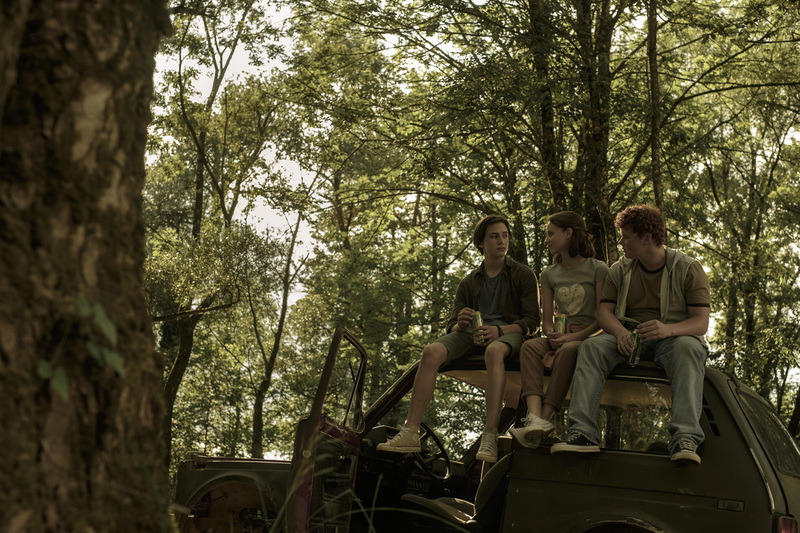 The film focuses on the fifteen-year-old Klemen, who lives with his elder brother Peter and single mother in a small and remote rural town. Klemen’s well-established routine of spending time with his beloved brother on the tennis court and by the nearby river gets interrupted by Peter’s sudden and passionate love affair with his gorgeous peer Sonja, which triggers a torrent of conflicting emotions and reckless actions in Klemen. 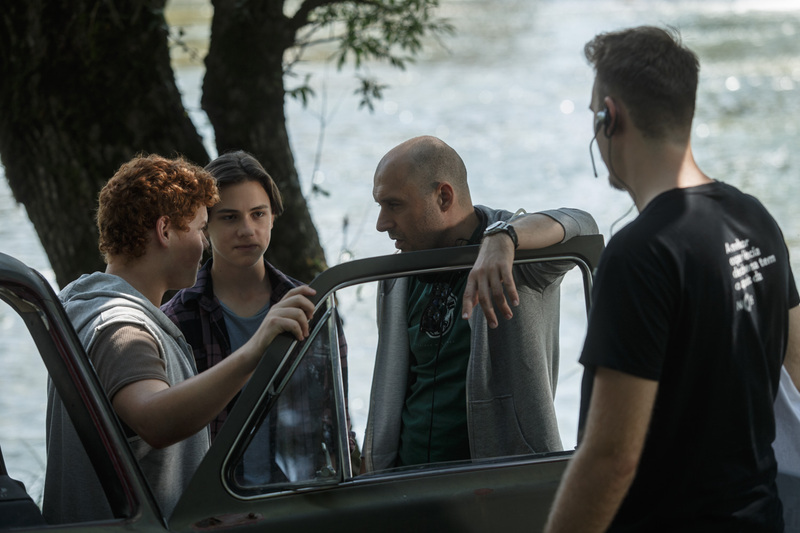 The role of Klemen has been entrusted to Matija Valant, pupil of the Pre-School Education and Grammar School (Arts High School) in Ljubljana, who has auditioned with more than 200 candidates. His brother Peter will be played by Tine Ugrin, who has already appeared in the films Nika and The Invisible Hand of Adam Smith, both directed by Slobodan Maksimović. The fatal girl will be portrayed by Klara Kuk, a student of acting at the Academy of Theatre, Radio, Film and Television. 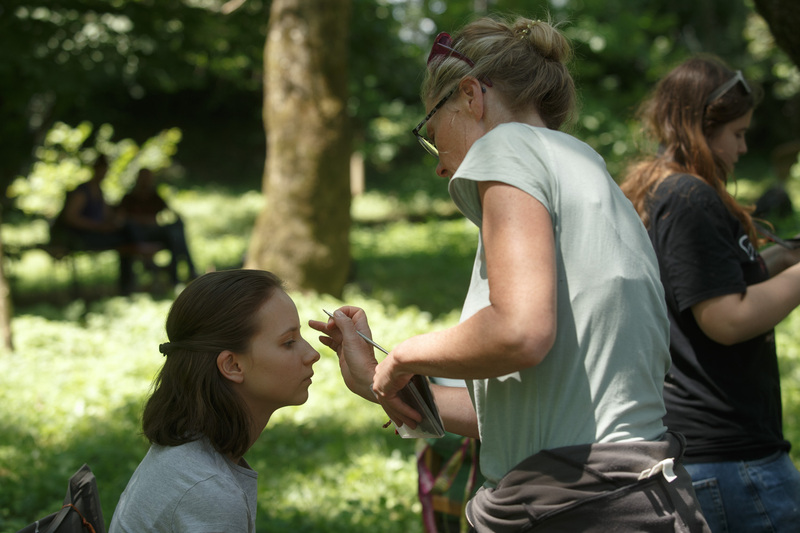 A prominent role has also been entrusted to Jakob Cilenšek and Ronja Matijevec Jerman, whom we still remember from the film Come Along, while Klemen and Peter’s mother will be portrayed by Iva Krajnc Bagola. 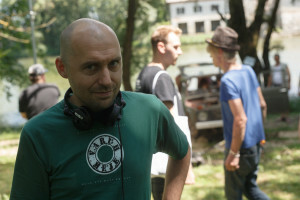 The role of the tennis coach has been assigned to Nikola Đuričko, the star of the Yugoslav Drama Theatre, who has also appeared in many international and Serbian film productions: In the Land of Blood and Honey (directed by Angelina Jolie); Genius (with Geoffrey Rush); Legends (with Sean Bean); Shadows over Balkans; Montevideo, God Bless You; and many others. 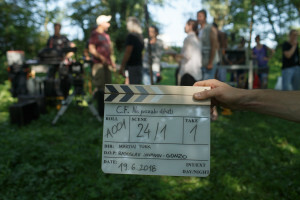 Apart from renowned Slovenian authors, an international team is taking part in the film as well: this is the fifth time that Turk is working with Radislav Jovanov – Gonzo, the Croatian director of photography and cult director of music videos by almost all of the more important musicians from the former common country. Furthermore, the film score will be written by the Italian composer and musician Teho Teardo, who has, among other things, also created the music for the films by Paolo Sorrentino and Gabriel Salvatores. 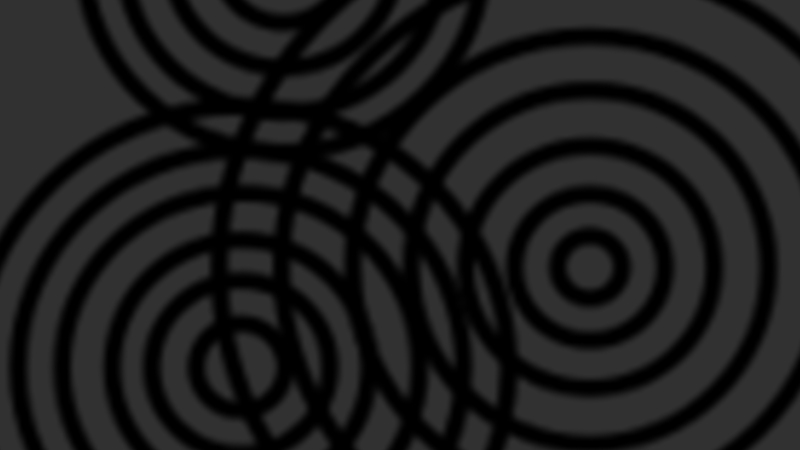 In Slovenia he is mostly known for his music projects with Blixa Bargeld. “We will spend six of the planned seven weeks of shooting at locations in Bela krajina, especially in the municipality of Metlika,” says Ida Weiss, the producer of the film. “The director Martin Turk wrote the script with the hills of Bela krajina and the green river Kolpa in mind, and therefore we are more than happy to be so warmly welcomed by the inhabitants of Metlika – including Mayor Darko Zevnik, the municipal administration and councillors, the public utility company, the Youth Centre, the Bela krajina hotel, and everyone that we have already worked with and have yet to cooperate with during the next month and a half,” Weiss adds. The Bela film production house, named by Ida Weiss precisely after the Slovenian region of Bela krajina, thus returns to these parts almost twenty years after Maja Weiss’s Guardian of the Frontier was filmed here –at the exact time when the river Kolpa and the local border keep appearing in the media because of the current refugee crisis. The film crew thus hopes that their presence can positively influence the local tourism as well as enliven the local scene. Cast: Matija Valant, Tine Ugrin, Iva Krajnc Bagola, Klara Kuk, Nikola Đuričko, Ronja Matijevec Jerman, Jakob Cilenšek, Miha Rodman, and many others.